TLDR: Landing Page + Analytics + Ad Campaign tells you if you're spending your ad money wisely. I hear people talk about website landing pages & how important they are but I’m not real sure what they’re talking about. Help? 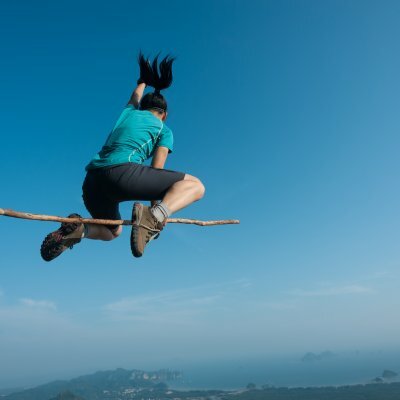 Yes, landing pages are certainly important but not necessarily on their own. First, though, let’s define what a landing page is not. It’s not your website’s homepage, and this is what confuses a fair number of people. The reason for this is probably because a landing page is discussed as the entry point to your website for new visitors, which is technically correct, but it gets taken out of context. 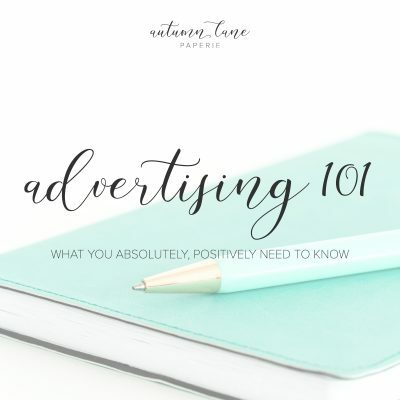 Let’s say that you’re into advertising for your website, which is hopefully why you’re reading this blog post. You set up an ad campaign on a few different platforms like Facebook, Pinterest, Google Ads (formerly AdWords) & you want to be able to measure the effectiveness of your ad campaigns. How in the world are you going to be able to tell which campaign is doing in terms of its performance? You are, of course, using analytics, but when you have hundreds or thousands of visits to your site every day, how can you measure this at a glance? This is where the landing page comes in. A landing page should be set up to minimize the rest of the normal website noise – no distractions to take away from the intended message. You’ve had the payoff on your ad by the visitor clicking over to your website, now you get to make your pitch. If your website header is a bit busy, you would remove most of those distractions on the landing page and make the page as clean as possible to focus on the message. Your page should make the pitch for whatever the ad is for – optimize the landing page for the specific campaign – and have one call to action, two at the most. You really want to minimize distractions & people generally don’t want to have to put a lot of effort into figuring out what the next step is when they visit your website because not a lot of website visitors like puzzle games. You said that I could use a landing page to measure the effectiveness of my campaigns? Indeed I did. Not all ad platforms provide what I feel is adequate tracking of their success & some of the trackers tend to be a bit buggy, we’ll call it. I’ve seen sales attributed to ad campaigns multiple times that we knew for a fact were direct referrals, where the customer was provided a link directly that they purchase, they didn’t get there from the ads, yet the sale was attributed to the ad campaign. The moral of the story is that ad tracker data should be taken with a grain or two of salt & perhaps a good whiskey. ANYway, moving on to measuring your campaigns’ performance & how the landing page fits into that – you can look at your analytics & tell behavior flow & conversion rate based on the landing page. So if someone lands on yoursite.com/landing-page-one/ & buys something or signs up to a mailing list, etc. you can attribute that conversion to that page. If the only way to have that page’s link is from your ad campaign (hint) then you’re already halfway where you need to be for your attribution. You can go a step further & look at the referral source, where the traffic is coming from, for any given landing page. then you’re going to be thinking real hard about how much you need that Pinterest part & maybe the Google Ads part of your campaign. That could very well place greater funding in what’s giving you the best results or reduce your overall ad budget significantly. Had you not had analytics on your site & a landing page set up specifically for this campaign, though, you would have been flying blind, with no way to measure your results easily. And nobody like flying blind, do they? Ads: I'm in! Now all I need to do is show my ads to more people! Whoa, there, sparky! Before you start thinking that you can throw money at a problem to make it go away, think again. For this, the “problem” is needing more sales, leads, etc., which is why you’re running ads in the first place, right? But the solution definitely isn’t just to throw it up in front of the masses, nonononono. What?? I thought that this was a numbers game, so the more people that see my ads, the better my odds of getting conversions – was I wrong? No, not exactly, you’re pretty well right on. Sort of. Picture this, if you will – your business is one where you sell something that a LOT of people use. Like logos … yeah, let’s use logos as our hypothetical for this. Ok, so – you make logos & you know that there’s a TON of people who need logo design made, so you take out an ad for logo design & you pick your keywords that you think people are going to be searching on. BOOM! You get instant results from your ad campaign & you can see that your ad is getting ALL. KINDS. OF. CLICKS. (OMGALLTHECLICKS!) and you do your little happy dance & wait for your orders or leads to start rolling in. No big deal, you tell yourself, people are probably comparison shopping & I know that I’ll win in the comparisons because my stuff is WAY better than that one outfit in the northwest of the country who totally copied it. It’s probably just taking them a little time, I’ll check back in a week & see where my numbers are. So you’ve waited & been notified a couple times that you’ve hit your automatic billing cutoff & you’ve spent invested a gajillion Ameros in your ad but you’ve seen no results. Zero. Zip. Nada. Ok, time to head over to your metrics, where you can see more in-depth data on your ad’s performance. What’s this? You see that there’s a search term section & you can actually see the term that caused your ad to display. THIS. IS. AWESOME! So you start digging into the data to see what you can learn. You notice right away that there’s something amiss & your ad has been shown on search terms like free logo, best logomaker free, sports logo, vintage car logo, free logo design, free custom logo, etc. (you get the point). This … this … this is unacceptable!! Right you are! But you spent a gajillion Ameros on your ad, shouldn’t you have seen some results? Not really, because the ad was shown to ALL. THE. WRONG. PEOPLE. Since the time that I started writing this post, there have been H-U-N-D-R-E-D-S of searches in the US alone on “free logo” (link). Look at that list a little closer & you’ll see that a big chunk of it is a search for free fonts, which is kind of funny when we’re talking about good logo design – pro tip: free fonts don’t make for awesome logos. No, that’s it, really, just aim to deliver your ads to your “target market” for the best possible results? Who’s your target market? Your ideal customer. If you sell cakes online, you don’t want to deliver your ads to shadetree mechanics on DIY sites. Depending on the platform you’re using to serve up your ads, you may be able to define “negative keywords” which will keep your ad out of searches that don’t work for your model. Like “free logo” for example. 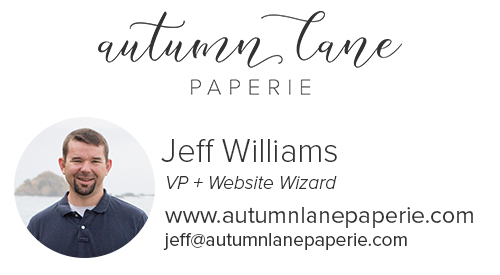 Ok … I think I’m getting it but I sell widgets to wandering wizards in the Shire. How do I reach them? Well, I suppose the easy way would be demographically. Let’s say that you get your ad graphics all set up & have your budget & landing page all set up, now you need to tell your ad platform who to deliver the ad to. Most wandering wizards in the Shire are centuries-old men who don’t live there, they’re just passing through. So you can set the demographic on your ad to target males, at least 200 years old, in the Shire but don’t live there. That should be a pretty good start! But what about the crabby old men trees that pass through there? Hmm, yeah, I see your point. Maybe try refining your audience a tad more by defining interests. Exclude the occupation of photosynthesis & include the interest in saving the world – NOW you should be set! 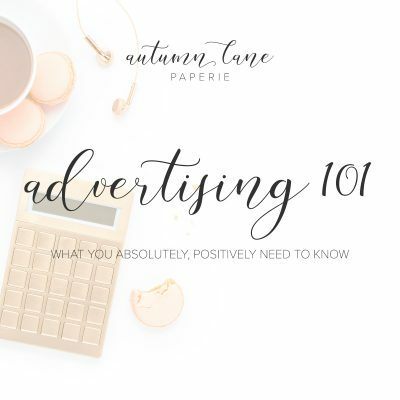 Whatever you do & whatever your business needs are, a little careful planning at the outset can go a loooong way toward getting you where you need to be – especially with ads. So be sure that you’re reaching the right target audience! Why not chat with us to see if your business ad needs are a good match for our ninja skills? We’d be happy to look at what you’ve got going on &, if we’re a good match, provide a quote for your ad campaign with us as your ad managers. Contact us & let’s see where this goes!